Why Should You Become an Eco-Minded Entrepreneur? Can Online Reviews be Trusted? The fight for the first page of Google is typically a combination of all kinds of SEO strategies. For brands to remain relevant, they have to build authority and improve the usability of their websites vis-à-vis that of their competitors. While paid search will often account for 10% of all web traffic, according to Search Engine Land, organic search drives up to 51% of traffic. 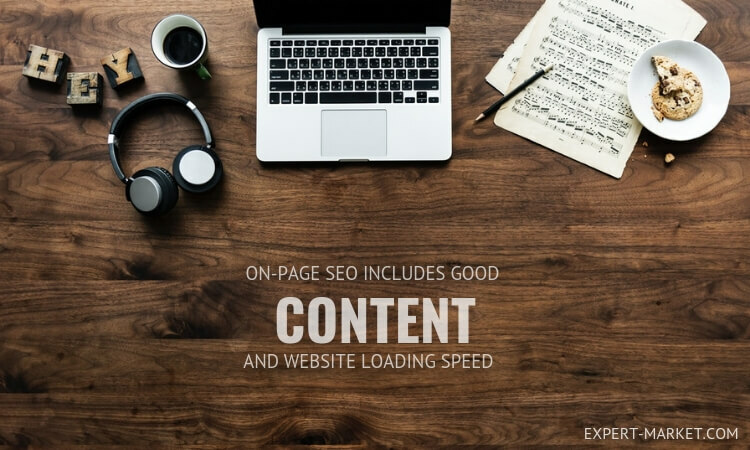 As such, if you manage to earn your way to the first page of search engines without paid content, the chances are that you might remain there for a while – as long as your content remains evergreen. With SEO being a zero-sum game (one website has to lose rankings for another to rise), however, any help you can get will help you emerge as the winner. Luckily, online SEO tools have played a pivotal role in the rise of online businesses. This typically has to deal with any effort that you might need to do within your website to increase your rankings. For instance, it will involve writing content and improving the speed of your website. Some of the best tools in this field include Semrush.com and SEO SiteCheckup. Ideally, such tools are meant to offer insights on the aspects of your on-page SEO you should tweak. Off-page SEO deals with ensuring that you can build authority through directing efforts from outside your website. It will involve everything from guest posting to increasing social media engagement through sharing content. Ideally, the aim is to improve your visibility online while increasing traffic. The more people who can be redirected back to your website, the higher you rank. 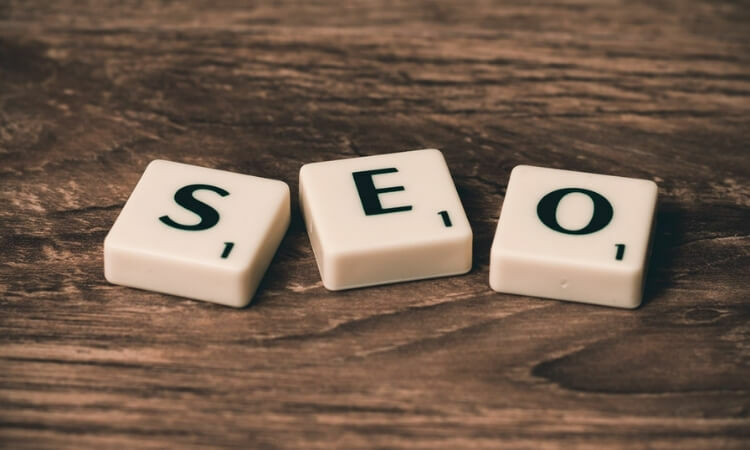 Some of the best SEO tools for off-page SEO are SEOBUDDY, Majestic, Ahrefs, and LinkResearchTools. 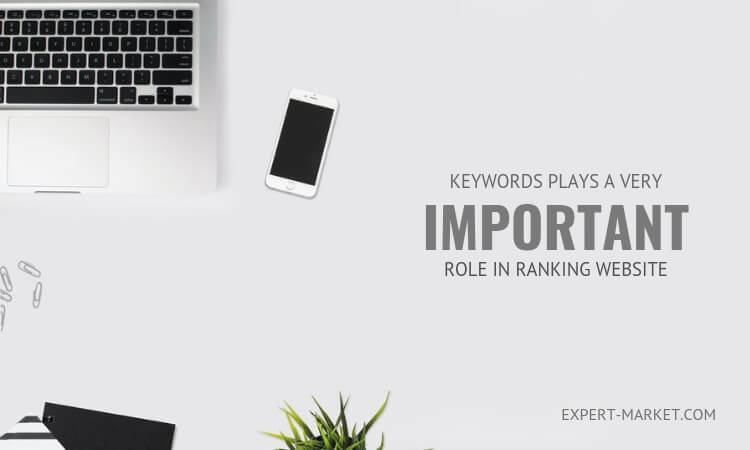 Keyword monitoring – Offers insights on how your keywords are ranking in relation to the competition and gives visibility to the development with time. Keyword research – Offers insights on the best keywords to use on your website. Backlink profile analysis – It helps to analyze the quality of any links to your website. Performance analysis – Offers insights on how well your website is fairing through metrics like speed and uptime. Internal link analysis – Offers insights on your internal links and helps identify any inconsistencies. While SEO has been around since the onset of the internet, search engines keep changing the rules from time to time. Luckily, new tools are created every day to satisfy these changes. For instance, SEO Buddy – currently being launched on Product Hunt – is a tool that offers a database for influencers to help organize your outreach and improve online presence. Other than that, it can also make it easy to track backlinks, and it will also offer insights on the best path towards the first page of search engines. The more you can start leveraging such disruptors in the SEO industry, the easier it will be to achieve your end goal. No single tool will suffice in building your online presence. The trick lies in layering different tools. Conduct research on the different SEO tools to get the most bang for your buck. 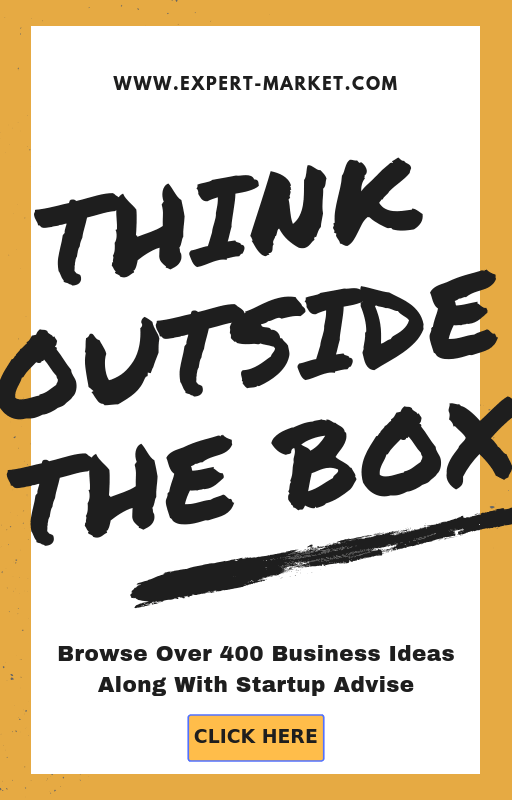 Expert-Market is a free business resource site for entrepreneurs. Expert-Market was founded in August 2014. 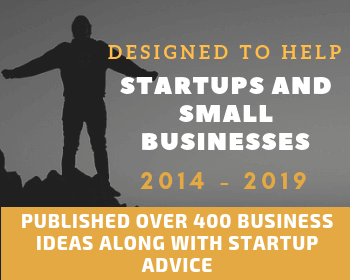 The main goal of this site is to provide new business ideas, business plan, marketing strategy, finance tips and other business resources that allows beginners to achieve success.